Urban artist and designer Futura has been known for his grafitti artwork and character design, taking advantage of abstract shapes and mediums to create his work. 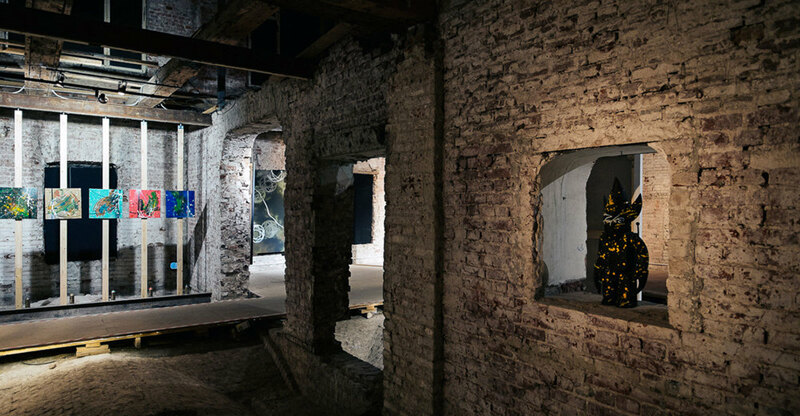 His work, often meant to be seen on the streets, has now been put on display in a gallery in Moscow, Russia! 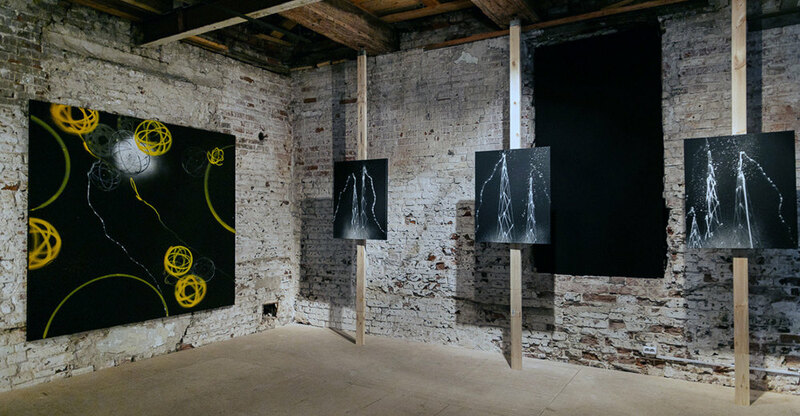 Futura’s latest exhibit, titled “TIMEWARP”, went on display at the Shchusev State Museum of Architecture, and features his pieces on cold drab brick walls. While the setting is contrary to most modern art exhibits, the setting was carefully chosen by Futura and curators to remain true to his art, which was born on the streets in similar environments. The show, which explores the concept of time through Futura’s iconic abstractions, opened to the public on October 14th, and will remain at the museum until November 4th. 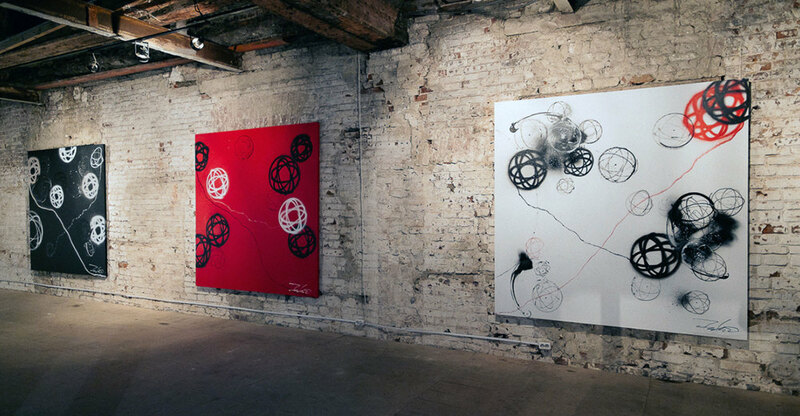 Check out these photos to see some of Futura’s artwork on display!